has worked to promote the housing industry through education, advocacy, and setting professional standards. 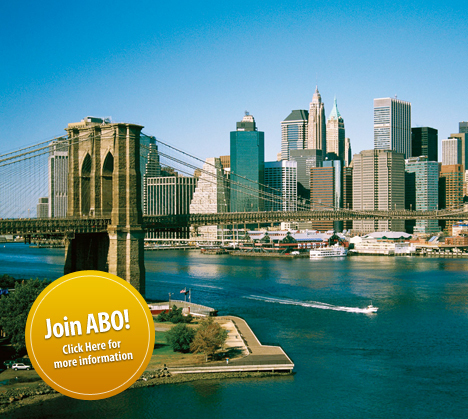 ABO is the regional affiliate of the National Apartment Association and the Manhattan chapter of the National Association of Home Builders. Membership includes membership in NAA, NAHB and, locally, the Community Housing Improvement Program (CHIP), along with the representation and services offered by these associations in New York City, New York State, and Washington.